"NEET" Waived for a Year Students & Parents Thanking Raj Thackarey at Krishnakunj. 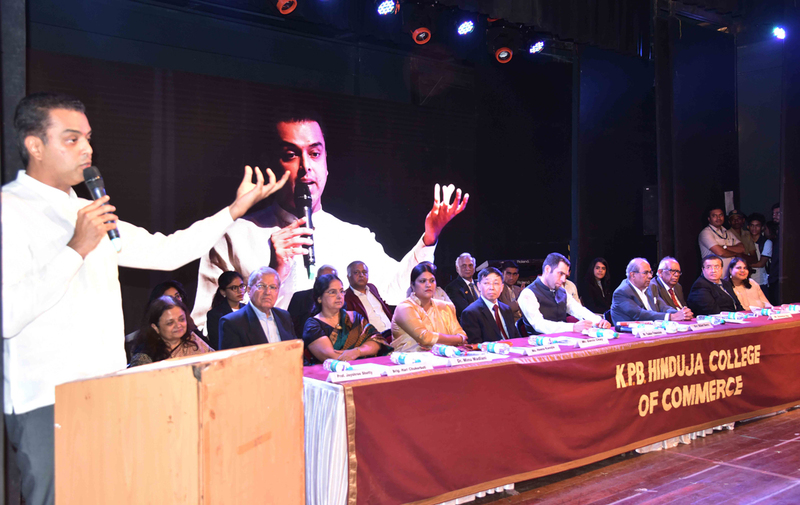 Ex.MoS South Mumbai Congress Leader Milind Deora at Hinduja College Students Interaction at Birla Matoshree Hall. Description: Ex.MoS South Mumbai Congress Leader Milind Deora at Hinduja College Students Interaction at Birla Matoshree Hall. Ex.MoS South Mumbai Congress Leader Milind Deora Jansampark Abhiyaan at Byculla Reayrd & Mazagaon.